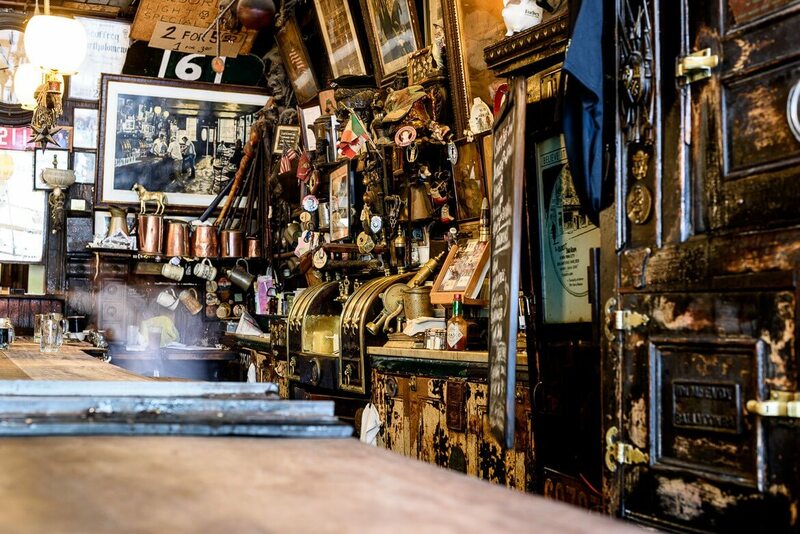 Take a step back in time and experience an old-fashioned Irish Ale House. Great ales and ciders from the British Isles with good wholesome food. No internet, no blaring music, no flashing tv screens, just simple old-fashioned conversation and good company in simple old-school surroundings.